Catrice has been around for a while now, but lately it seems to be everywhere. If you’ve watched X pose in the last 3 months you will definitely recognise this brand. 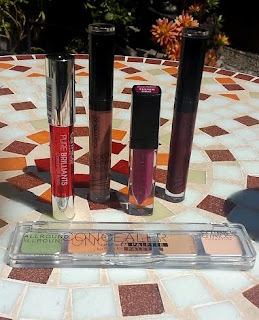 The great advantage to Catrice is its everywhere, you can get it in virtually all pharmacys and penneys nation wide. Catrice is extremely affordable. They do really good concealers , my favourite would be the palette of five shown in the picture. I also love the liptick products. Okay so let’s be honest MAC is expensive for students but there are reasons as a student I choose MAC. I wear MAC foundation it’s the only foundation that works for my skin, I have very dry skin. 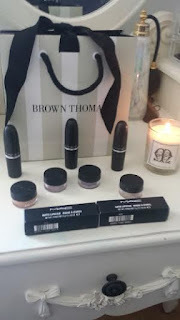 I found that all MAC products only need to be applied once and will last all day therefore you are saving a lot of product and you only need to use a very small amount. My foundation would usually last me 6 months. At 30 euro that’s a pretty good deal. Also most people do not really know about MAC’s voucher deals. If you buy a voucher for 40 euro you get your makeup done for free and get the 40 euro to spend in store. If you get a voucher for 60 euro you get a free hour and a half makeup lesson and the 60 euro to spend in store. I usually get vouchers for Christmas and birthdays and get my foundation from that. Another get deal MAC has is if you bring in 6 empty MAC products you get a free lipstick of your choosing. 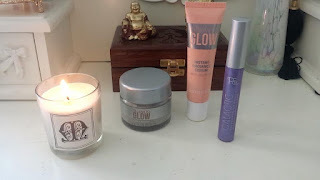 The primark or penneys products are fast becoming a favourite in the beauty world. They include a lot of dupe products of more expensive brands. They offer a range of colours in lip liners, lipsticks and lip glosses. Primarks new product, foundation primers is causing a lot of hype in the beauty industry. They offer three different primers each costing 5 euro which compared to rimmels primers which retail around 8 euro is very cheap. 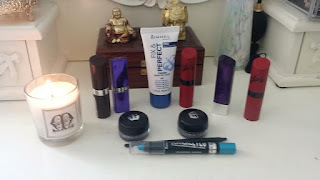 Rimmel has been an Irish favourite for many years they offer affordable products which could rival any name brand product. My favourites are rimmels foundation primer and their black gel eyeliner. I use both these products everyday religiously. Considering the standard of product you are getting they are very affordable for students.